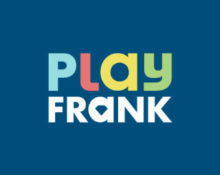 Play Frank – Play’n GO Bonus! The “Drilling for Wins” campaign is heading into its 7th week with players being able to collect up to 120 Free Spins on selected games. For this week they will be on the new blockbuster slot from Netent, Emoji Planet™. For the weekend, the crew at Play Frank have set-up a generous deposit bonus for Play’n GO fans. Enjoy another bumper week with awesome rewards. Up for another challenge of the “Drilling for Wins” campaign? Then get ready as all players can earn this week up to 120 Free Spins on Emoji Planet™. 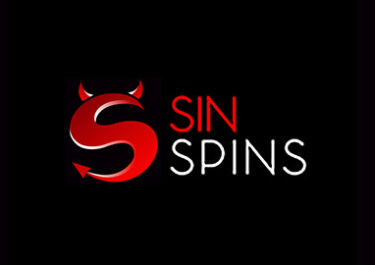 Everyone will be getting 20 Free Spins on the first deposit and if they wager specific amounts on the eligible games they get up to 100 extra Free Spins. 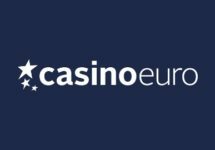 This week, game provider Play’n GO will be at the center of the “Casino Spotlight” challenge. 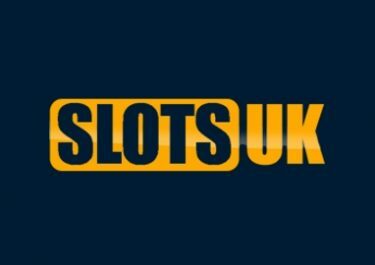 There are some exciting games coming from this provider such as Book of Dead, Leprechaun Goes to Hell, Matsuri, Viking Runecraft or Moon Princess to name just a few. 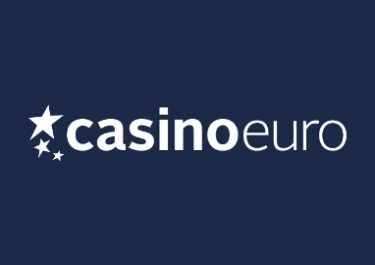 All players can claim a 50% Deposit Bonus on one deposit, up to £/€/$100, that is usable on Play’n GO games. 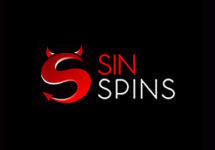 Wagering requirement is 30x deposit + bonus, subject to the Play Frank bonus terms and conditions.